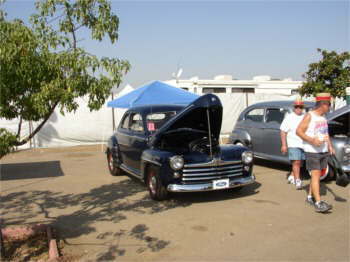 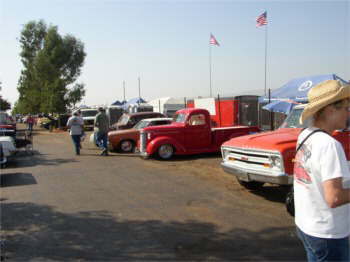 Hi, The Ventura Highwaymen ventured to Bakersfield, Ca. 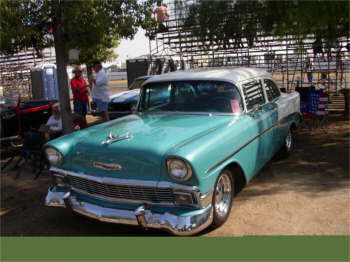 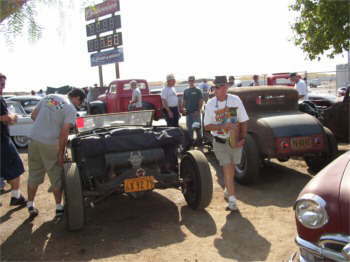 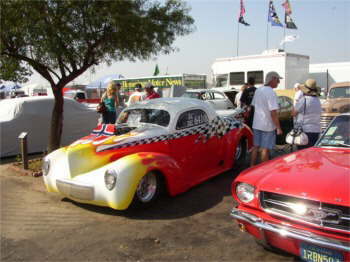 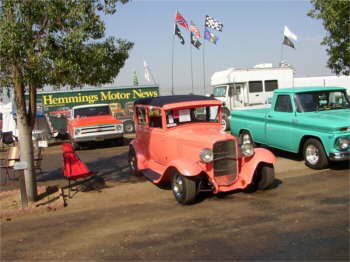 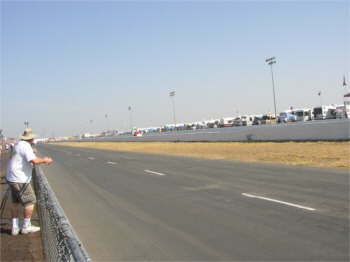 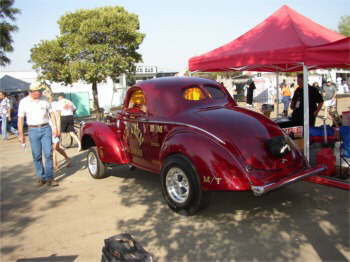 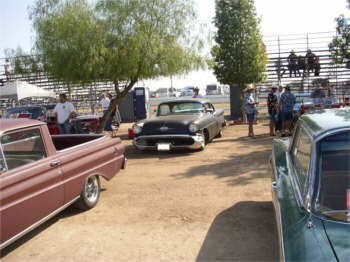 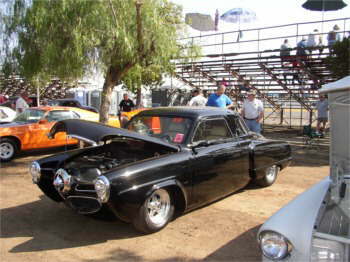 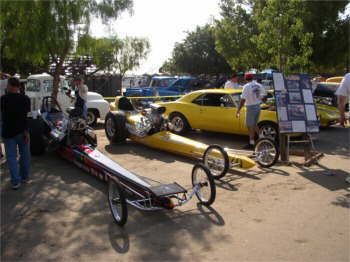 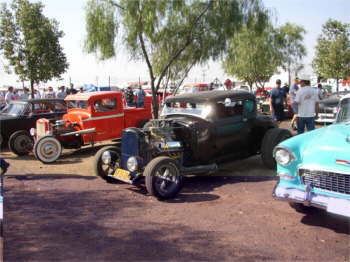 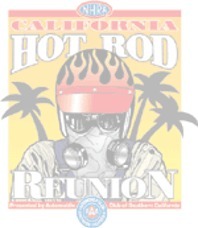 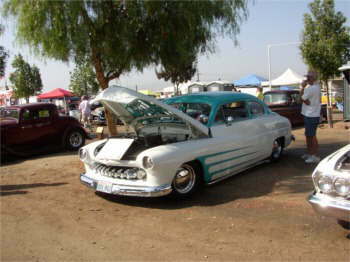 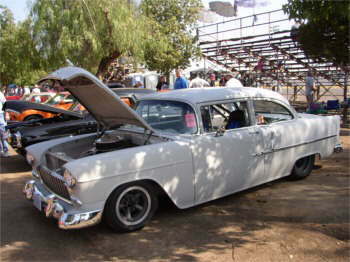 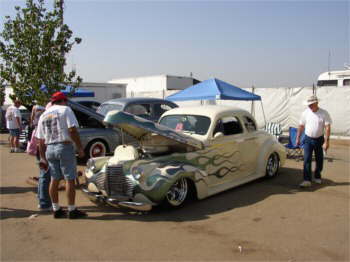 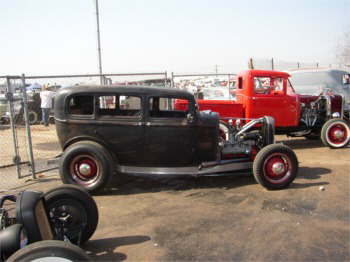 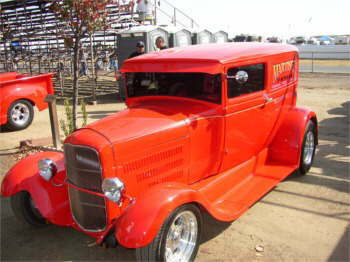 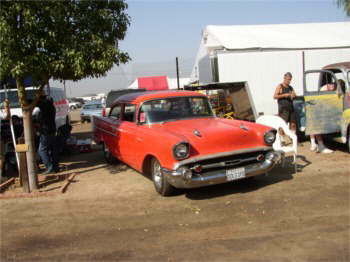 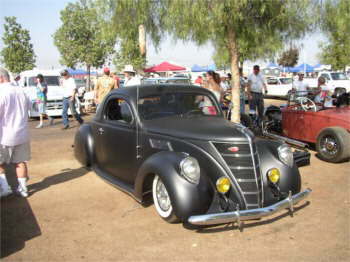 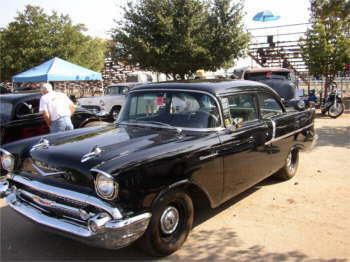 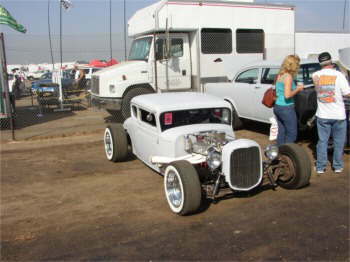 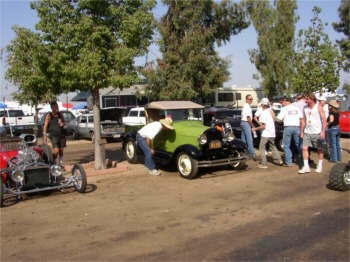 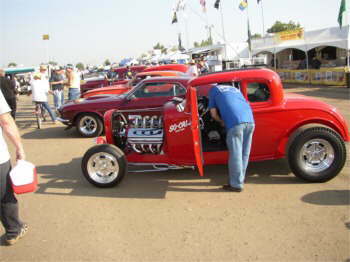 for NHRA's Hot Rod Reunion where a great gathering of nostalgia racing and display of street rods was happening. 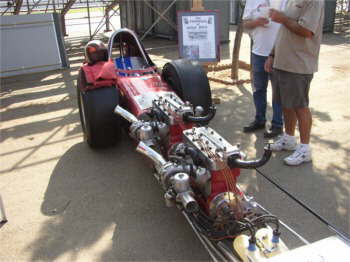 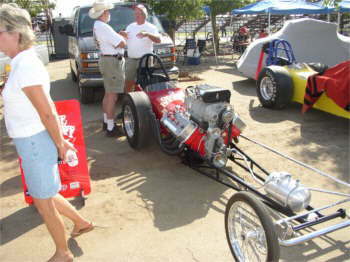 Also present were many race machines of the past including "BIG AL 2" with an Allison Aircraft engine brought from Don Garlits Museum. 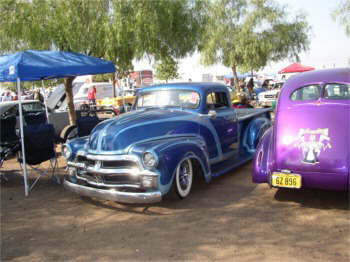 Enjoy the photos we took for you to enjoy. 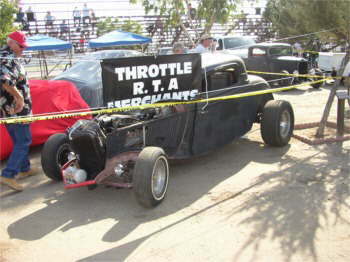 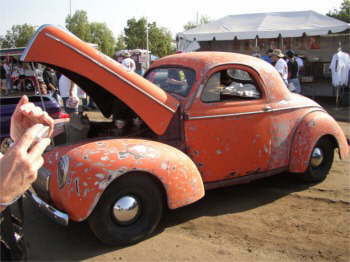 "RatRod" Kim.